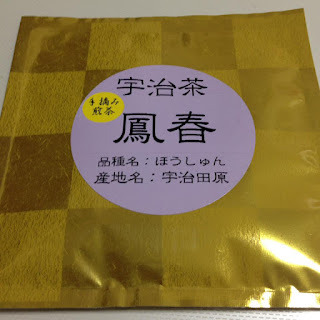 There are so many tea cultivars I haven't tried yet and I even don't know about. "Hoshun" is one of them. It was really new to me. 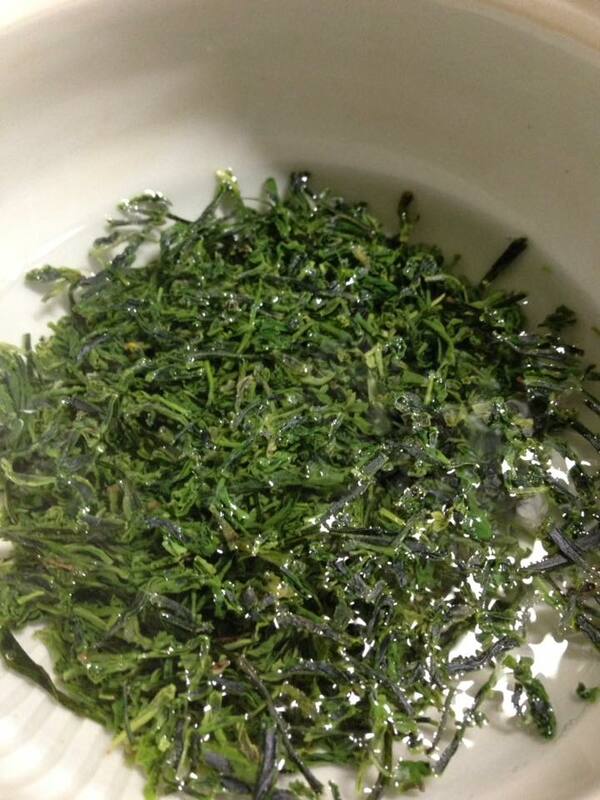 It’s a sencha made from thecultivar of Hoshun(鳳春), which literally means “Phoenix Spring”. 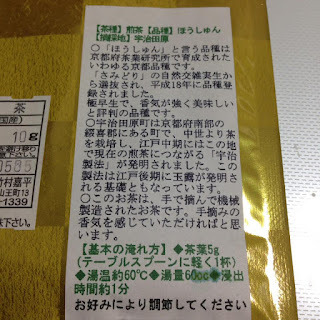 * developed in Kyoto and registered in 2006. * a very early-ripening cultivar. 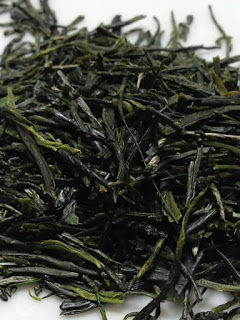 * The production area is Ujitawara where the current Sencha production technique was developed in 18th century. 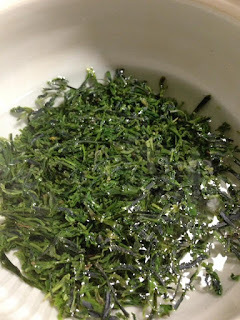 You may think that the preparation seems to be more the one for gyokuro, rather than sencha. 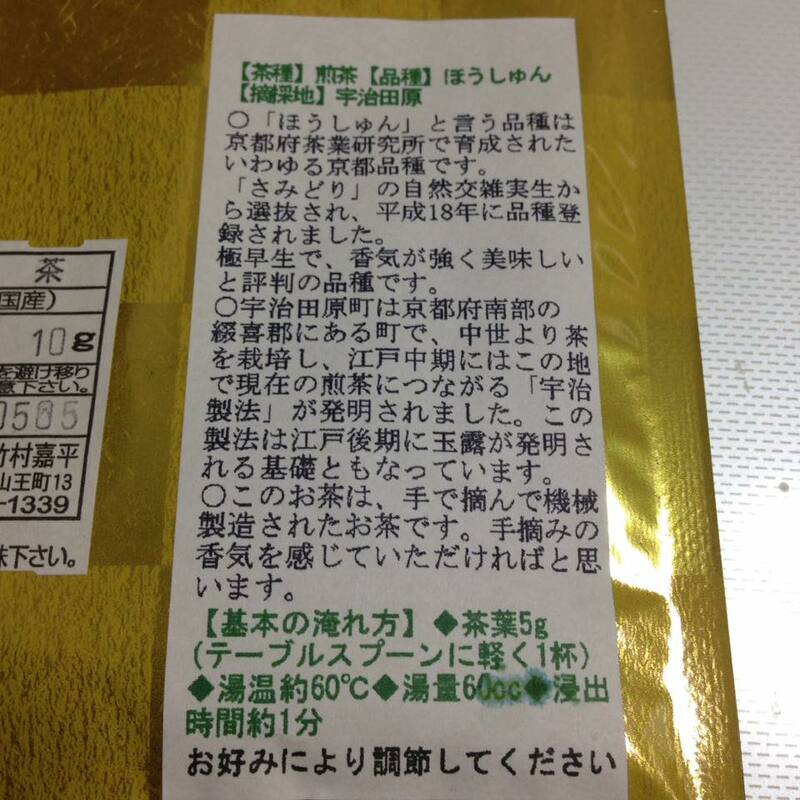 But I could tell why they recommend us to prepare this way when I tasted it. 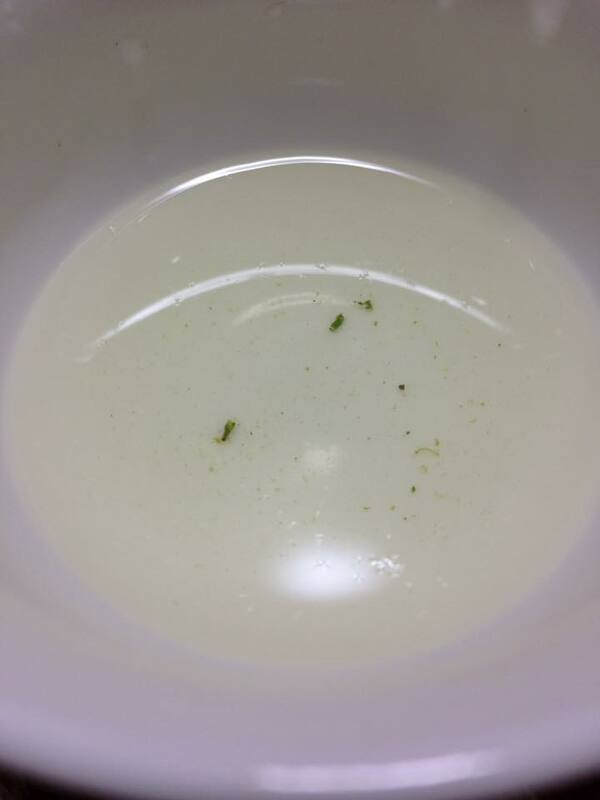 Looks very pale, but surprisingly umami-rich as if it were gyokuro. It also has a hint of freshness, which is one of sencha's characters. Hoshun is not seen everywhere even in Kyoto yet, but I heard this is one of the promising cultivars especially for Kyoto tea industry. When you happen to find it, worth trying! Surely, you will get Hoshun sencha at thetea shop, Takemura Gyokusuien”, in Kyoto.